The post is about soul care and perspective for worship folks, but it could apply to anybody. Coach your team to see themselves as leaders, not sidemen doing a gig. 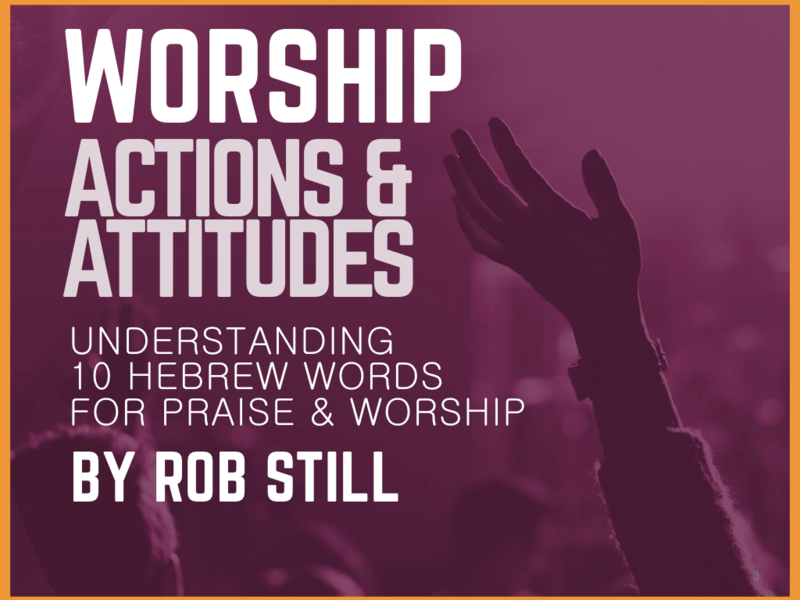 Everyone serving on the team is a leader of worship – that includes musicians, singers, and technicians, not just the “worship leader”. When difficulties and disappointment arise, it can be easy to lose perspective. Some time ago I had an amazing conversation with a fairly well known worship leader. He had fallen, had an affair and lost his marriage. Disgraced, he was out of ministry. He gave me some advice I’ve never forgotten. Now there’s some perspective for you. If this was true, what would you do differently ? What story would you want people to remember? 1. Bring Your “A” Game. Try to bring your “A” game every time. Never just go through the motions. Never indulge in a poor attitude, sloppy preparation, or insensitive communication. Do you try to bring your “A” game every time you lead? 2. Lead with Passion. Zeal for the house of the Lord and passion for the presence of God should consume us! 3. Create a positive experience for everyone. Think long term. Worship ministry is a marathon, not a sprint. Short term thinking leads us to focus inwardly, take short-cuts, compromise our values, and in general make decisions we later regret. 4. Genuinely appreciate the opportunity. Count your blessings. It is a great honor and privilege to lead worship, not a right, and certainly not to be taken for granted. Tomorrow is not promised. Things can change radically in a moment, an instant. You might get hit by a bus, or get thrown under the bus. Jesus might return, or you might suddenly lose the ability to play. 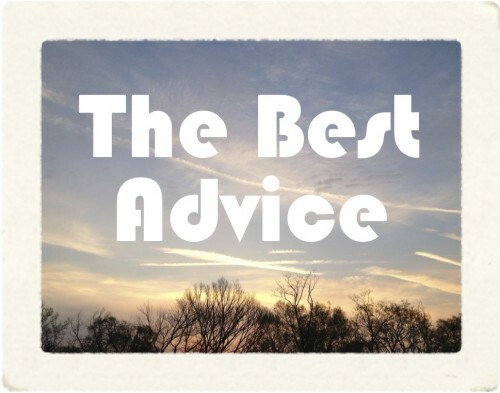 Question: What is some good advice you’ve been given? Anything you would add ? Wow, that was fast! Thanks Rich! Anything you would add? Grow technically AND spiritually – never neglect one for the perfecting of the other. That's good Bill. Thanks! What's one in each category? For me, memorizing lyrics and memorizing scripture. Awesome! Thanks Bill and great to have you on the blog!